PCR3 teachers and staff still get free shipping to their building! 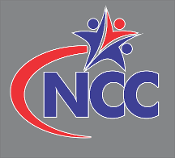 Please use the coupon code PCR3STAFF when you check out of our store and tell us the building where you work. Only PCR3 teachers and staff please! If you are not within the Platte City city limits, please refer to the shipping line item, #200, to see if you need to pay for shipping. We hand deliver all items within our boundaries, and use USPS for all other deliveries. 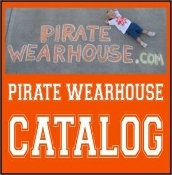 Effective September 21st, 2011, Pirate Wearhouse will be using Paypal Express to handle all of our electronic payments. Your credit card number will be even more secure than before! 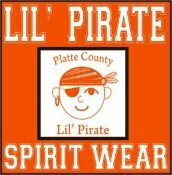 Pirate Wearhouse will not have access to your card information, so we will not be able to add discounts (including, but not limited to PCR-3 free shipping) to your order after you have checked out. Please apply all coupon codes at checkout! Thank you!! Please refer to our terms and conditions for all returns information!